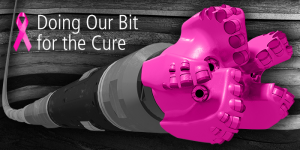 Pink drill bits for the cure: unfortunately, not satire. Since news broke yesterday about Susan G. Komen’s partnership with global fracking corporation Baker Hughes, the response has been swift, furious, and huge. Many people have wondered whether these pink drill bits are satire and whether The Onion came up with it. Unfortunately, no and no. Here’s the deal: Susan G. Komen has partnered with Baker Hughes, a leading global fracking corporation, to distribute 1,000 pink drill bits “for the cure.” This “Doing Our Bit for the Cure” partnership is a classic – and egregious – example of pinkwashing: Baker Hughes and Komen claim to care about breast cancer, but at least 25% of chemicals used in fracking increase our risk of cancer. So why is the largest breast cancer organization in the world partnering with a corporation that is increasing our risk of cancer through the toxic chemicals they’re pumping into the ground? 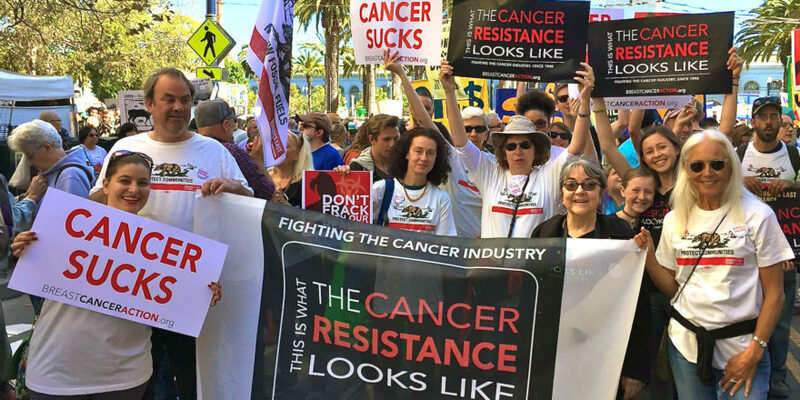 If you’re outraged about Komen’s latest pinkwashing, TAKE ACTION: sign our petition to Komen founder Nancy Brinker demanding they stop pinkwashing and stop fracking with our health. Tell Komen that this is unacceptable – our health is not for sale.